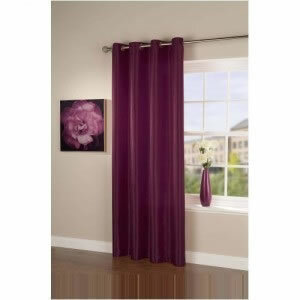 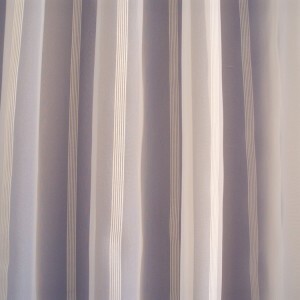 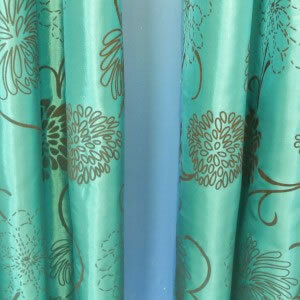 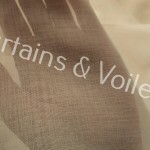 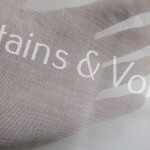 Voile is approx 300cm / 118” wide with a selvage edge. 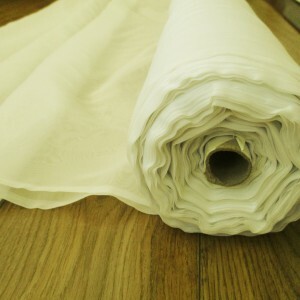 This is a whole roll of 40 metres. 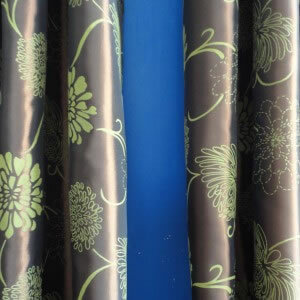 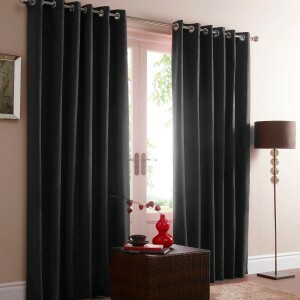 Amazing value @ £2.40 per meter! 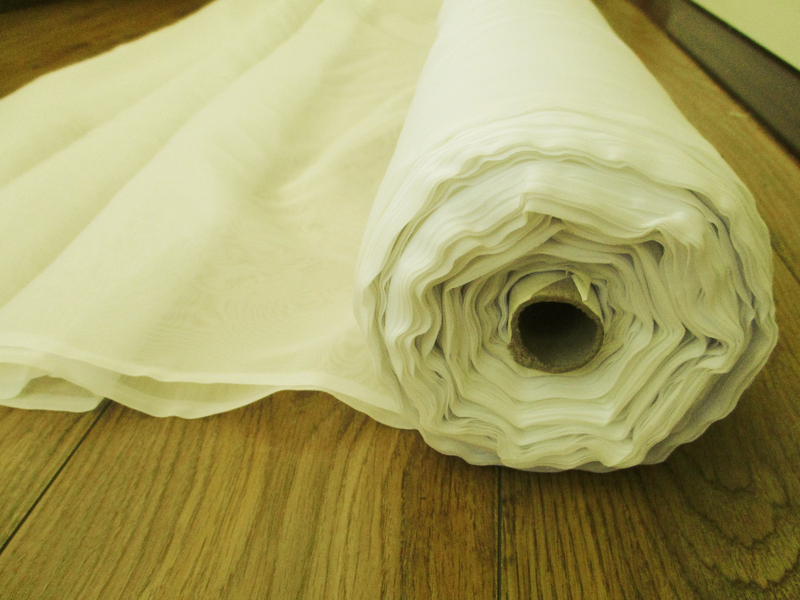 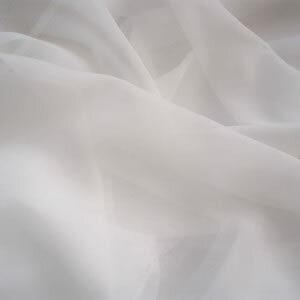 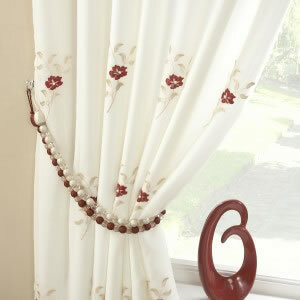 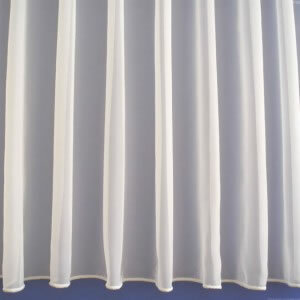 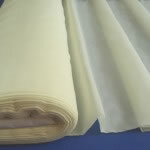 Be the first to review “Plain Cream / Ivory Voile - 40 metre roll EXTRA WIDE 300CM” Click here to cancel reply.